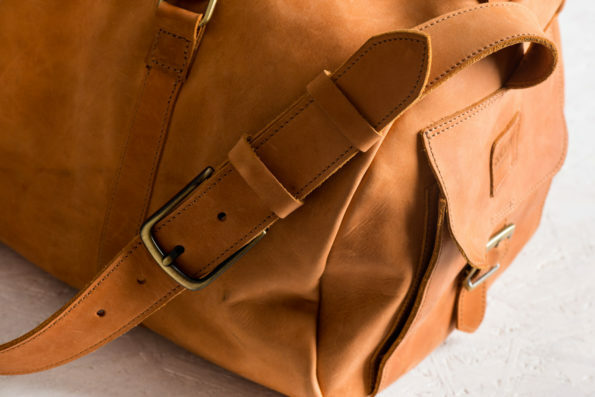 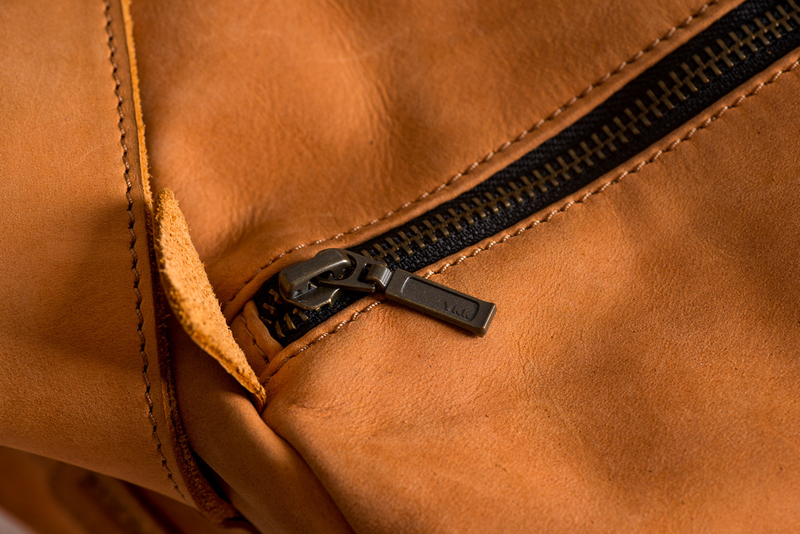 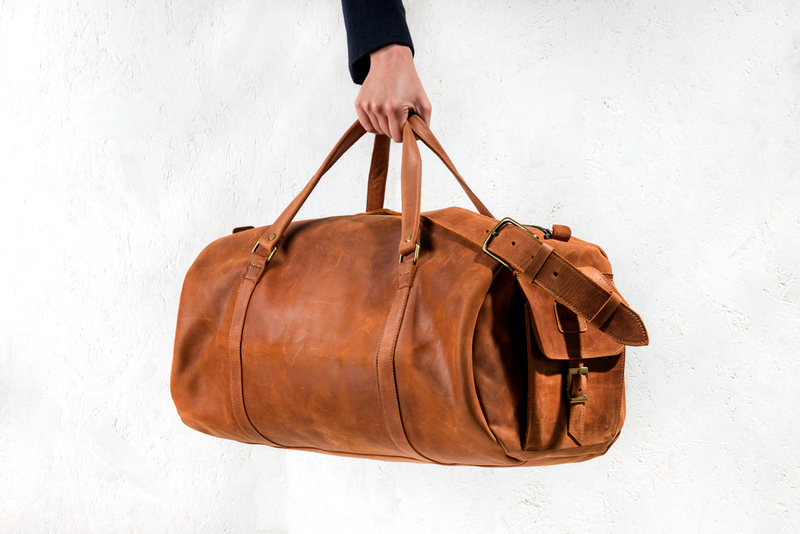 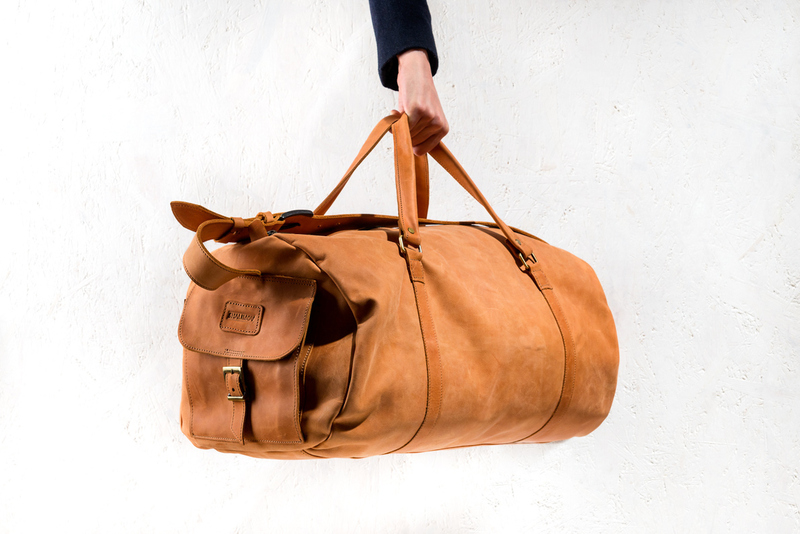 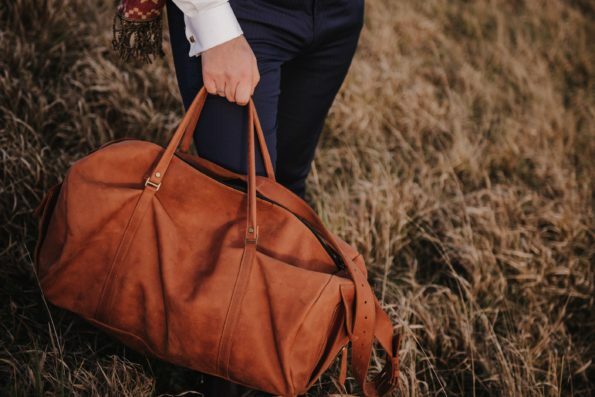 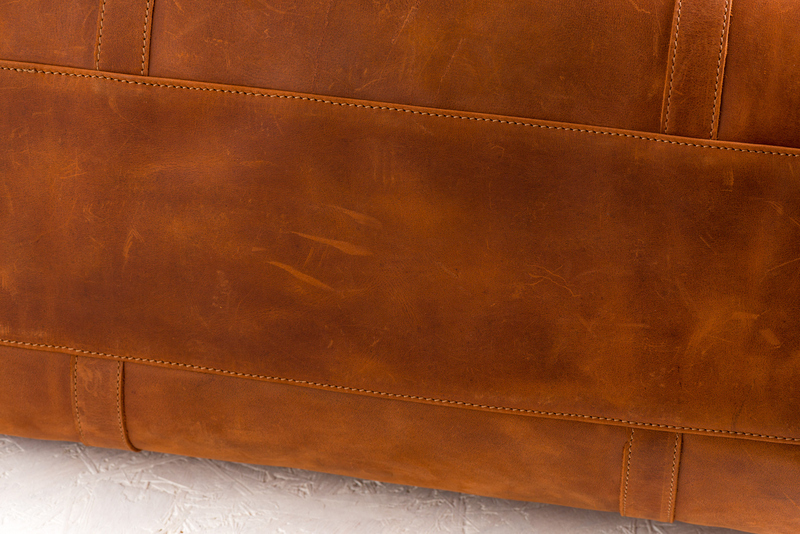 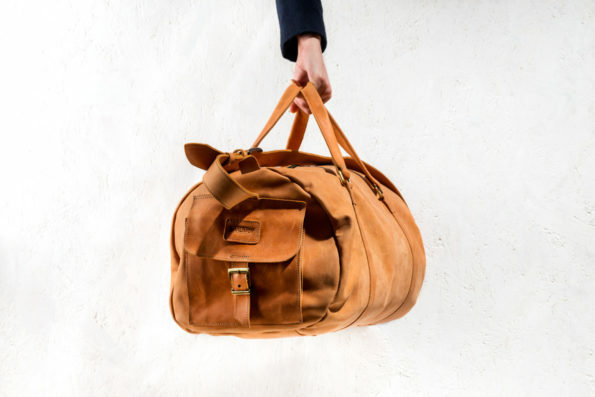 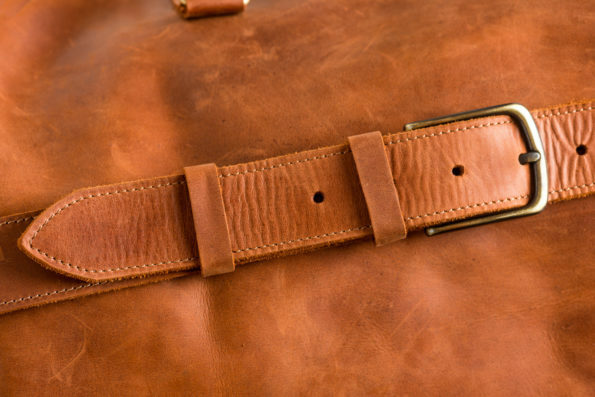 Charles bag is built with extremely rugged and long lasting calfskin veg tanned leather. This leather only gets better with age. 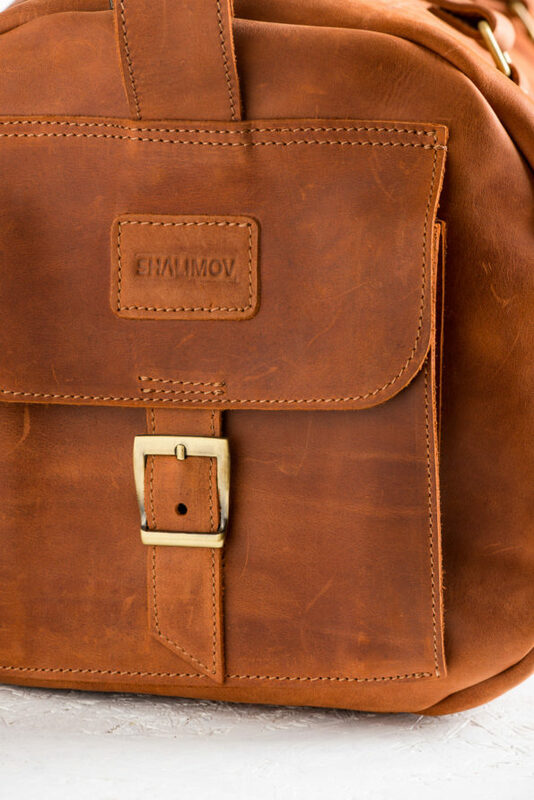 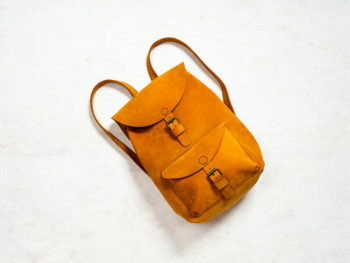 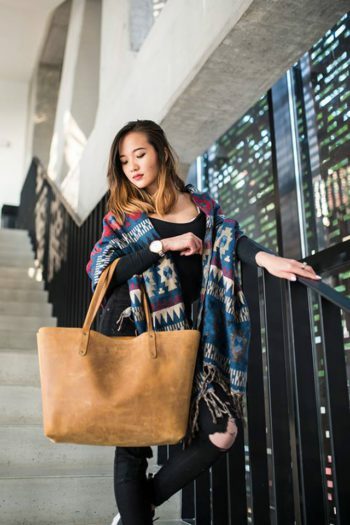 This bag comes with matching adjustable leather shoulder strap, that can be detached when you don’t need it. 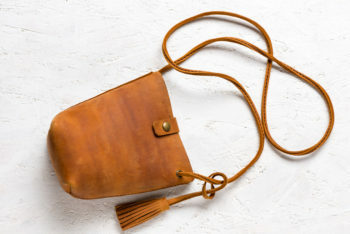 It’s comfortable to carry either by hand straps or crossbody when using the shoulder strap. 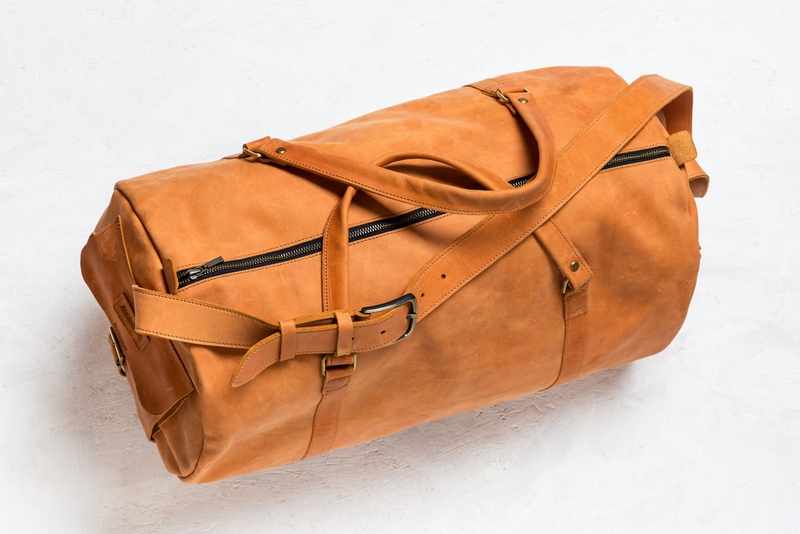 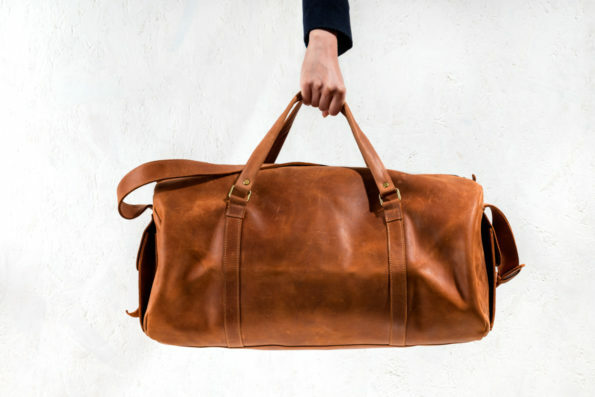 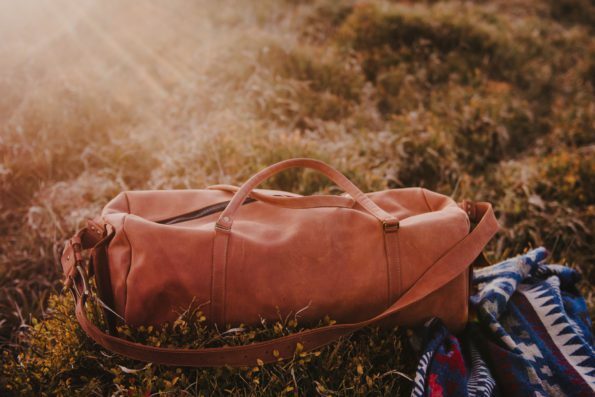 This bag is big enough to fit your books, laptop, notes, gym equipment and all your carry goods. 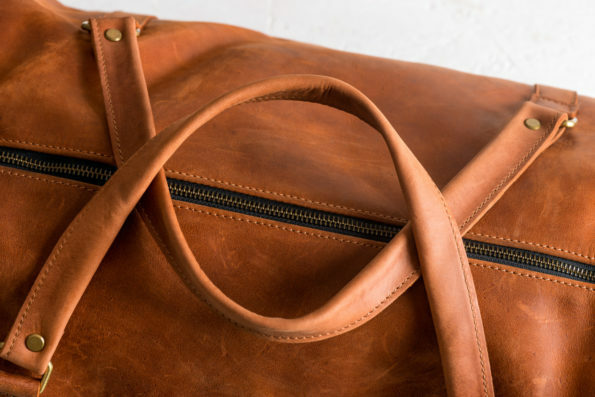 It has one large central storage area as well as two side separated pockets, closed with a snap, where you can store your notes, and slimmer items. 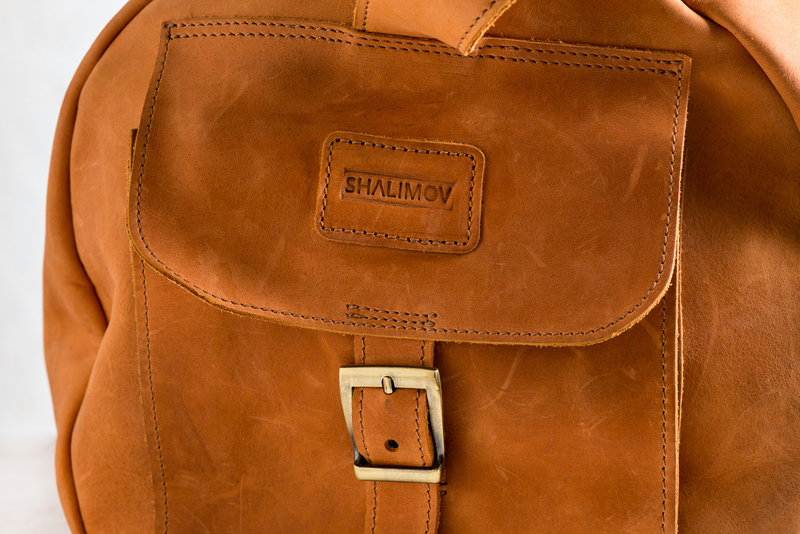 The leather is vegetable tanned, top grain calfskin hide, which has been tanned in one of the oldest tanneries in Europe. 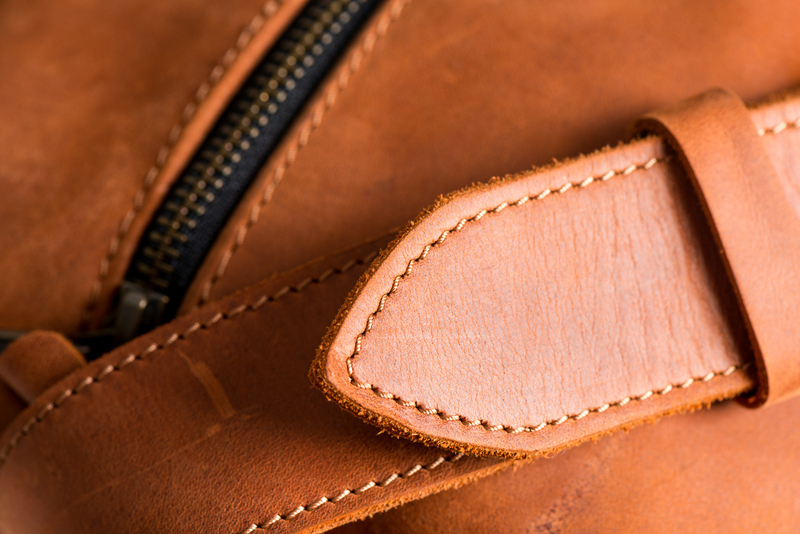 It is quite a thick leather (2,5 – 3mm) so will hold up to lots of abuse without stretching or going limp. 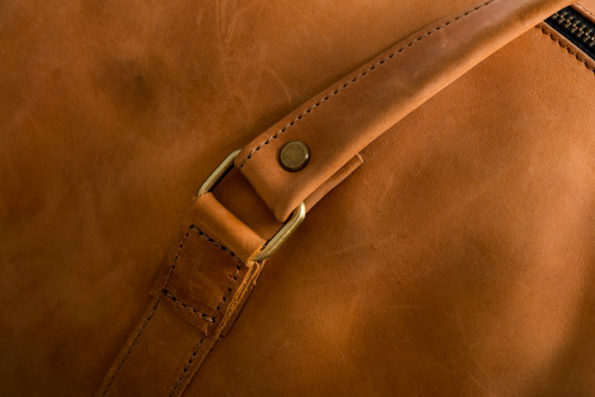 As it is vegetable tanned it will mature over time and age beautifully. 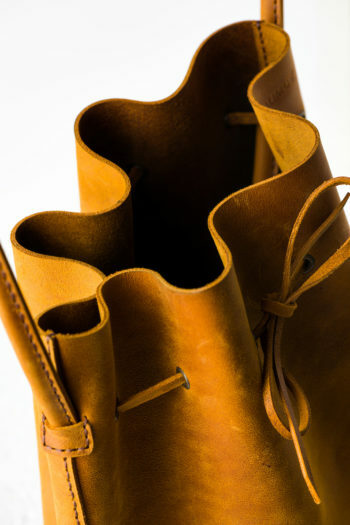 Length is aprox. 55 cm / 21.5″.